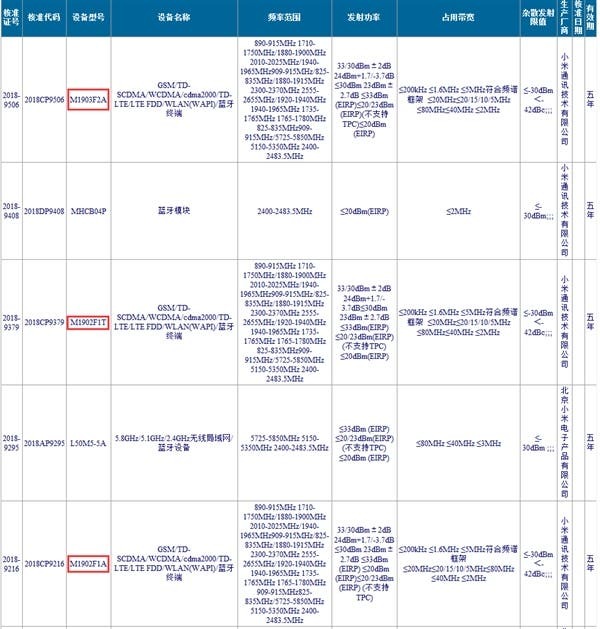 Today, on January 17, two new Xiaomi smartphones with model numbers of M1903F2A and M1902F1T/A got a certification. The table shows both models support the entire network. It’s assumed we are dealing with the Xiaomi Mi 9 and the Xiaomi Mi 9 SE. As those phones come with model numbers, at this moment, everything is based on assumptions. But in fact, there is a ground for it. The Xiaomi Mi 8 and Xiaomi Mi 8 SE have had model numbers of M1803E1A/T and M1805E2A, respectively. So the model number M1902F1T/A may be the much-talked Xiaomi Mi 9, and the model number M1903F2A may refer to the special edition of the Xiaomi Mi 9, namely the Mi 9 SE. 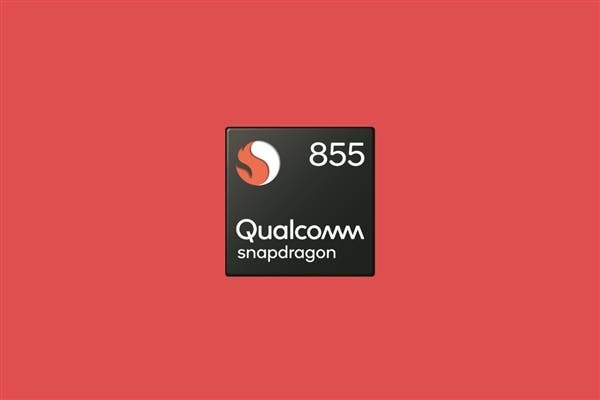 As for the key features, there is no doubt that the Xiaomi Mi 9 will be equipped with a Qualcomm Snapdragon 855 flagship platform. As you know, this is Qualcomm’s flagship chip in 2019. It is based on a 7nm process technology, using an octa-core architecture with three clusters, a CPU clock speed of 2.84GHz, and an Adreno 640 graphics card. If the Xiaomi Mi 9 SE exists, it may be aimed at small-screen smartphone users, and it should be equipped with a Qualcomm mid-range chip. Moreover, yesterday, Xiaomi showed in a video a wide-area screen fingerprint unlocking technology. The screen fingerprint unlocking area reached 25mm×50.2mm, which is way larger than the mainstream FOD unlocking area on the market. Actually, there is every reason to think this technology may debut with the Xiaomi Mi 9. Also, Lei Jun has revealed this handset will come with an upgraded fast charging option. Finally, all we are waiting for the Mi 9 to sport a triple-camera like the Huawei flagships.